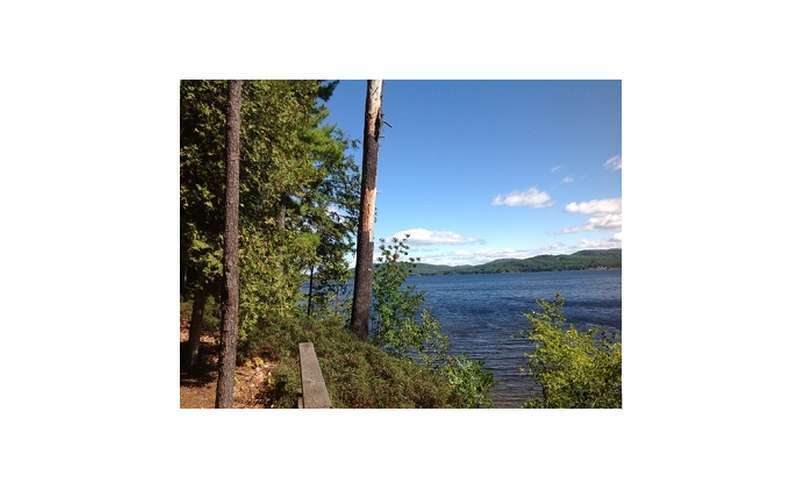 Additionally, nearby Village of Schroon Lake offers quaint shops and delicious restaurants. The Seagle Music Colony hosts plays, operas and concerts as well. Explore the Natural Stone Bridge and Caves for more adventure! Come enjoy Eagle Point Campground and the multitude of activities it has to offer!